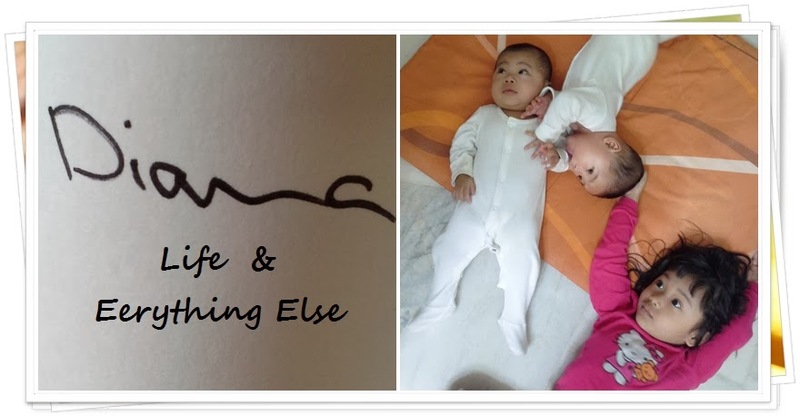 DIANA ABDUL MOLOK: LIFE 'N EVERYTHING ELSE: My little friend! You know she can count... if you say 'satu..' she will go 'duaaaaa ampatttt'.... Takde 'tiga'. But she can do 'wan tuuu tiii (one two three)'. In fact if you count with her, she can go up to 10 in both languages.